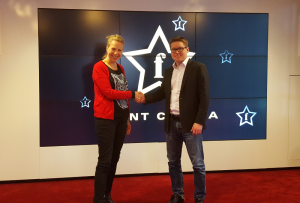 Finnkino brings the 2016 Nordic Business Forum to eight cinemas in Finland through live stream. We are excited to announce that this year Nordic Business Forum 2016 can also be watched in the cinemas. Finnkino will be organizing licensed live stream events in eight cinemas around Finland.